Well, I attended my first professional development workshop for today, and it was pretty much like Christmas in July. It was a workshop hosted by the OERB (Oklahoma Energy Resources Board). 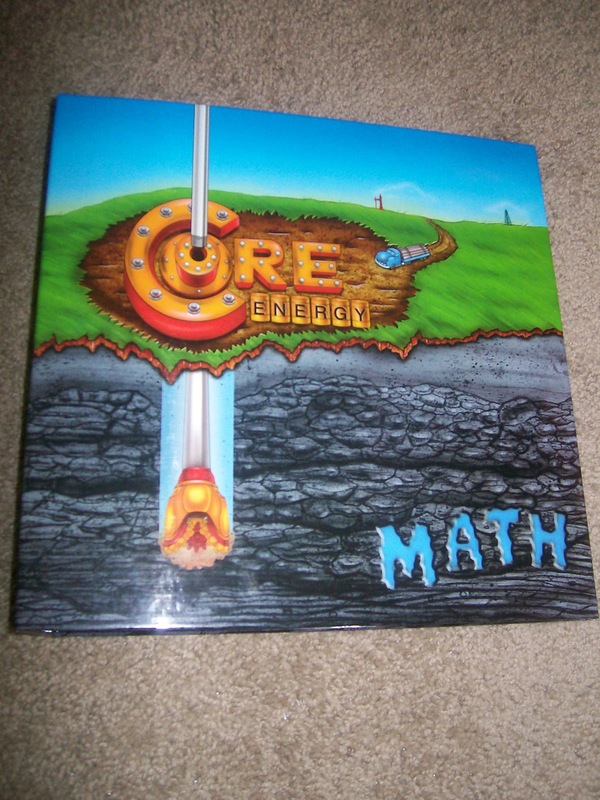 I attended the workshop for high school math teachers (Core Energy Math). 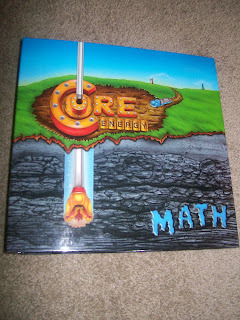 We learned about how to teach math while teaching students about the oil and natural gas industry at the same time. Teaching topics included scatter plots, inequalities, writing equations for cost, revenue, and profit, measuring angles, distance formula, and more. The OERB was incredibly generous. Free lunch. Free snacks. $50 stipend for attending. A Copy of the Entire Curriculum. 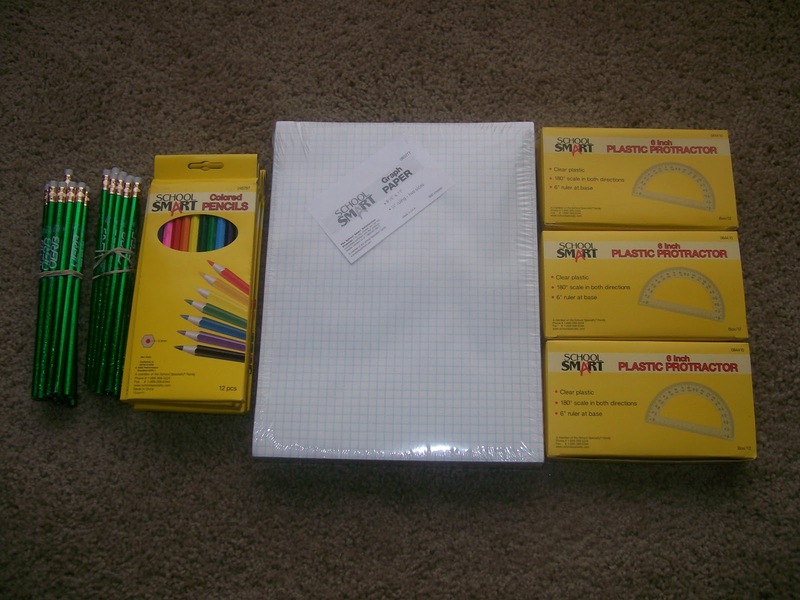 And Math Teaching Goodies!!! The previous statement totally deserves the triple exclamation points, too. Especially when you consider the fact that we got $450 worth of supplies, including an entire class set of scientific calculators! Considering the fact that the only calculators I found in my classroom were 4 calculators from the dollar store, I am beyond thrilled. 6 packs of colored pencils, 500 sheets of graph paper, and 30 protractors! 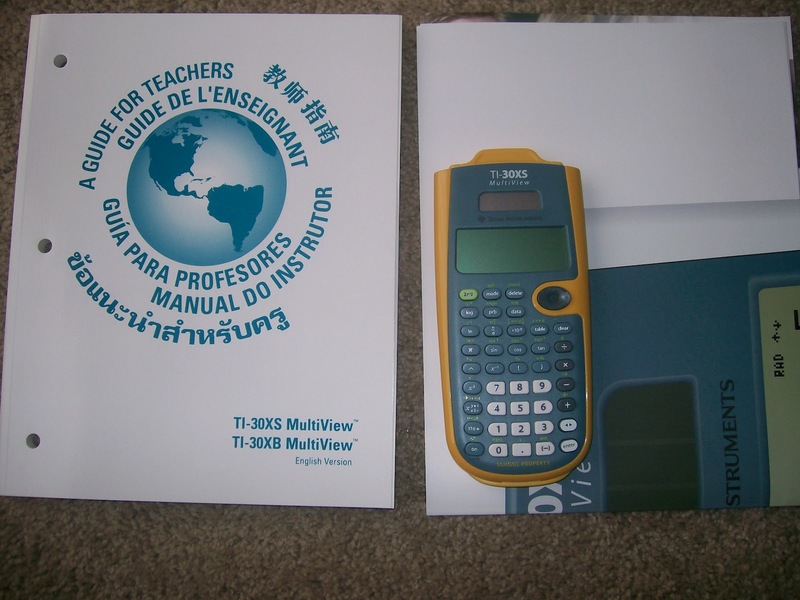 An entire class set of 30 TI-30XS Calculators! So, if anybody from the OERB ever happens to read this, thank you! You have no idea what a blessing this is to my classroom and my students. Thank you! This post should actually be titled "Teaching Probability with Deal or No Deal and Teaching Myself a Whole Lot More in the Process." 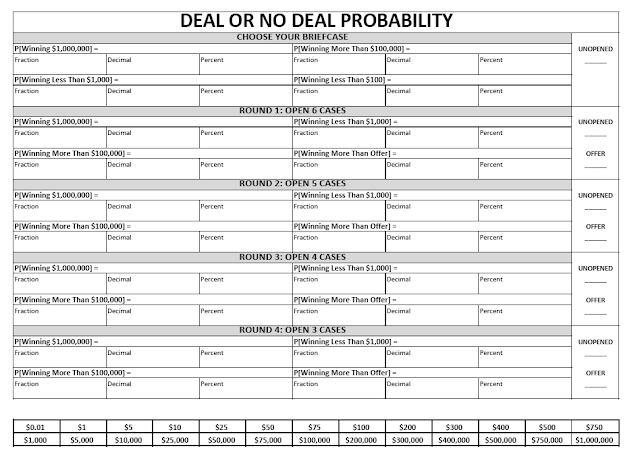 After my 8th graders were finished with state testing, my cooperating teacher suggested that I have the students play Deal or No Deal one day to practice probability. He told me that he had already created a worksheet for the activity that he had successfully used in the past, but he wanted me to have the opportunity and experience of creating my own. I spent hours making the perfect worksheet. And, I was pretty proud of it. It was very visually pleasing. 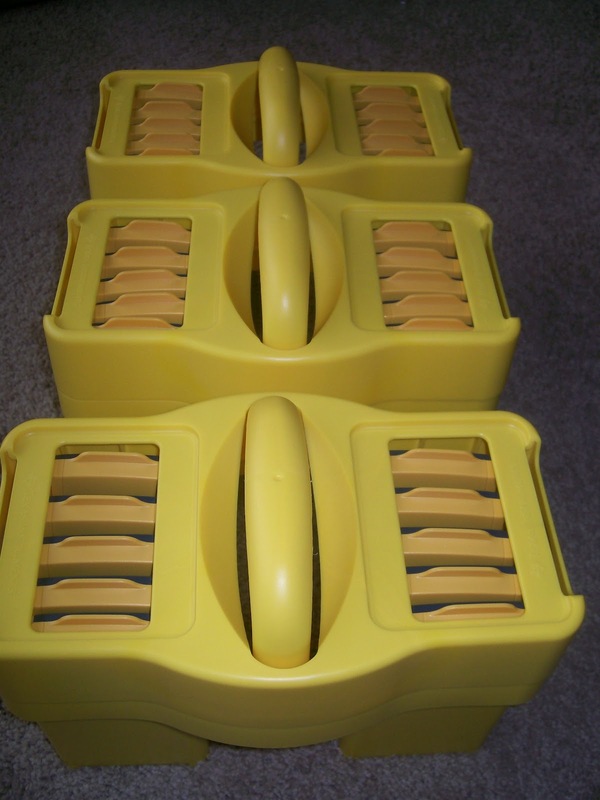 It was set up as a table with spaces to fill in the number of unopened cases, the offer. It even had a place to mark off the cases as they were opened. We pulled up the online version of Deal or No Deal to play as a class on the Smart Board. My students however, found the worksheet to be incredibly confusing. They couldn't keep up with where we were at on the worksheet. And, things didn't go exactly as I had planned because of that. What had seemed obvious to me was not obvious to my 8th graders. After teaching the activity several times throughout the course of a day, I scrapped the worksheet. Yes, I'd spent hours making it. But, using it was hindering my students instead of helping the learning process. Instead, I had students get out a sheet of notebook paper. I would tell them what probability we were calculating. There was no nifty chart to fill out. No boxes to mark off. But, the students knew where we were. The students were less stressed, and I was less stressed. Overall, my students really enjoyed playing Deal or No Deal. They soon realized that if we played the game based on probability, it would look a lot different than how most contestants play the game. The activity provided us with lots of practice converting from fractions to decimals to percents. Throughout the second half of my student teaching, my cooperating teacher set out to work on my decision making skills. I've always been a very indecisive person. My natural tendency is to defer the choice to another person. Where do you want to eat? I don't know. Where do you want to eat? So, I guess I'm thankful he didn't hand me his worksheet. If he had, I wouldn't have had the courage to scrap it for fear of offending him. But because it was my worksheet and I was the teacher, I did what I knew was best for my students. Student teaching taught me to plan. Plan more than you think you need to. But also, don't be afraid to throw those plans out the window when things change. If something isn't working, do something else. Anything else. Students are the priority-not keeping up with what you had planned to do. 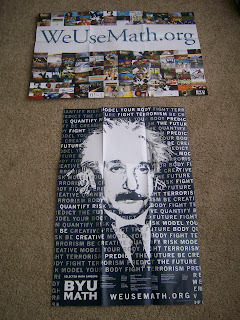 So, for what it's worth, here are the worksheets I created. As I said above, these did not work well for my 8th graders. But, I'm posting them anyway in hope that some one may be able to find inspiration, ideas, or something useful from them. 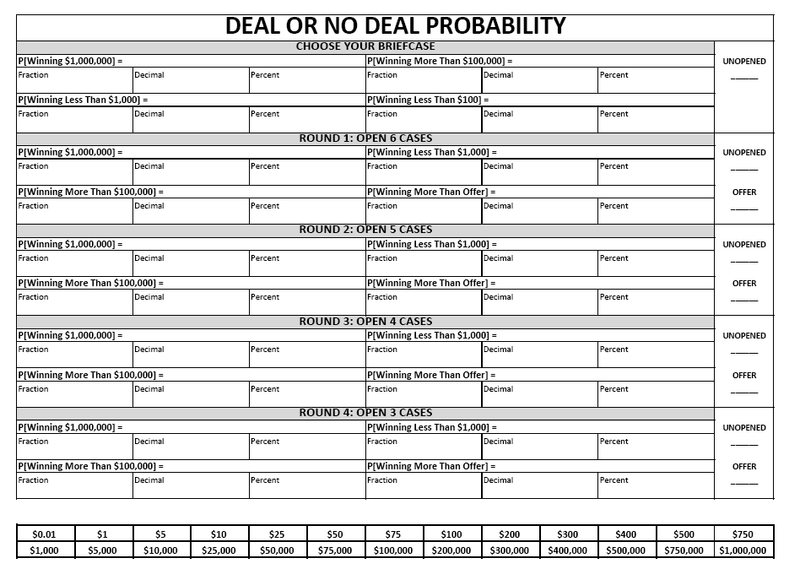 I actually made two versions of this Deal or No Deal Activity. 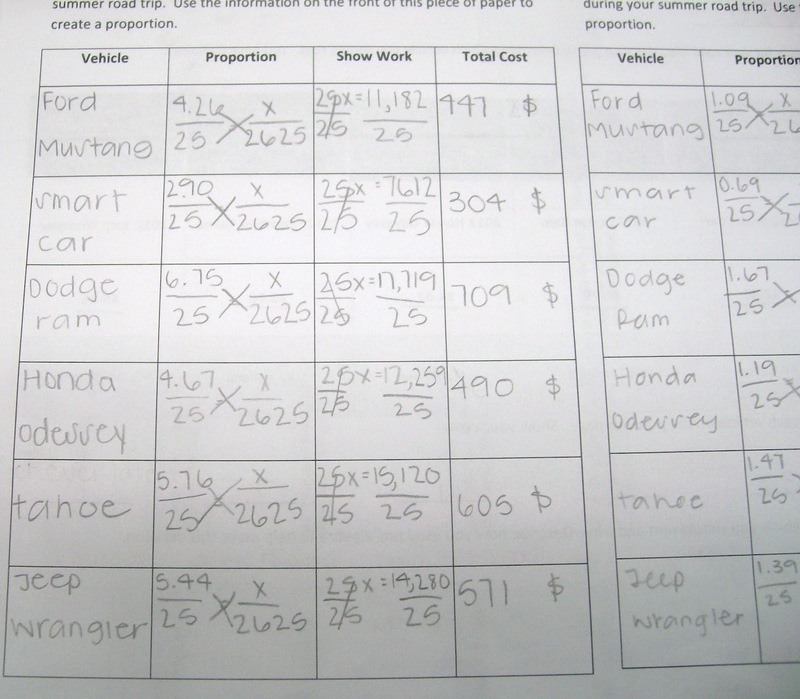 One version asks students to express the probability as a fraction, decimal, and percent. The other version allows the teacher to choose. Well, I should be working on getting things ready for the upcoming school year, but I'm not sure exactly what to do. I finally got keys to my classroom yesterday. I went today and calculated the square footage of the walls that need to be painted so I could figure out how much paint I will need. I'm so anxious to start planning, but I still haven't been told what math classes I will be teaching. 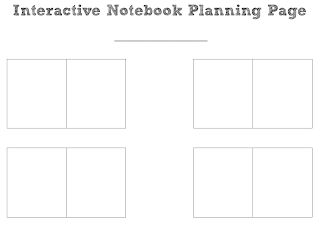 I know that I want all of my students to use an interactive notebook. I want to make a word wall for each different class. 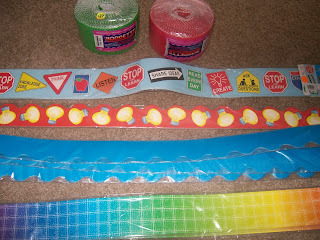 But, I don't know how many preps I will have so I don't know how many word walls I will need to make. I want to implement bellwork and exit tickets, but I can't even start gathering questions until I know what courses I'm gathering questions for. I don't know what time school even starts or how many classes of students I will see each day. Hopefully I will get answers to these questions soon. So, instead of focusing any longer on stuff I don't know, I want to show you some pictures of things that will soon be finding a home in my classroom. 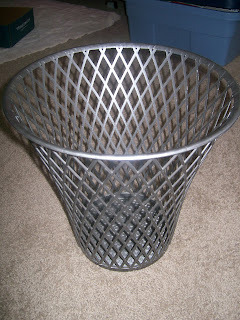 I found this trash can at a garage sale for 50 cents. 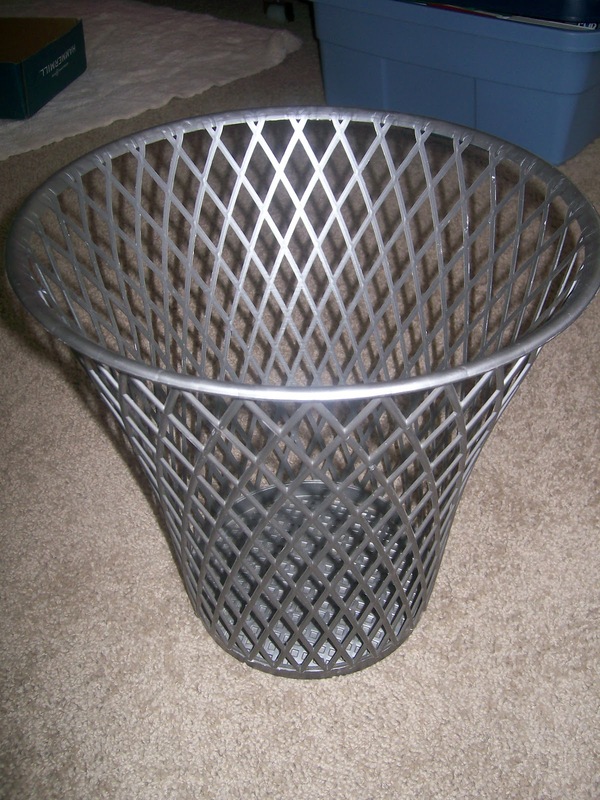 I thought it looked like a basketball net which makes it perfect for a review game of Trashketball! 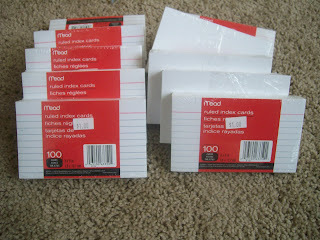 Index Cards! I got these for free which makes them even better. I'm looking forward to trying out My Favorite No in my classroom! 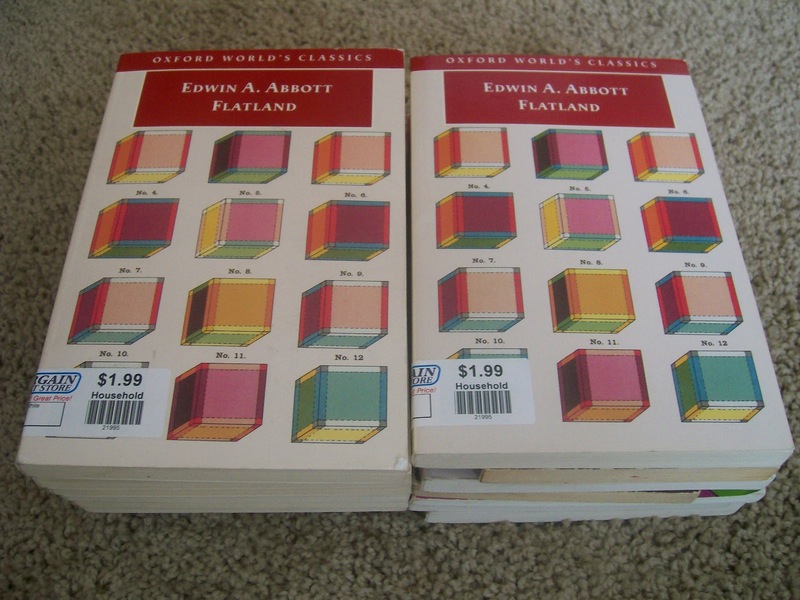 I'm not even sure if I will be teaching Geometry or not, but when I saw these 14 copies of Flatland at the thrift store, I had to buy them. They had been there for a while so they were 90% off. Yes, I got 14 copies of Flatland for $2.40 total. I still don't know exactly how I will use them or if I will get to use them, but I'm excited to have another resource that I will be able to use. 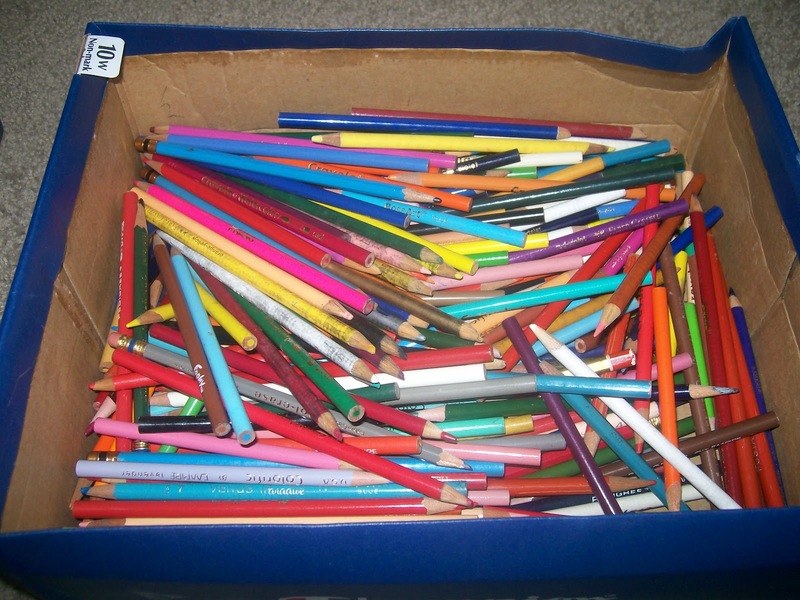 Colored Pencils for Interactive Notebooks. Love! 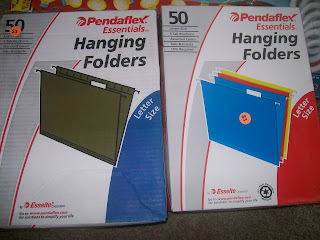 Hanging Folders--I plan on placing these in crates to organize both extra handouts and interactive notebook resources. 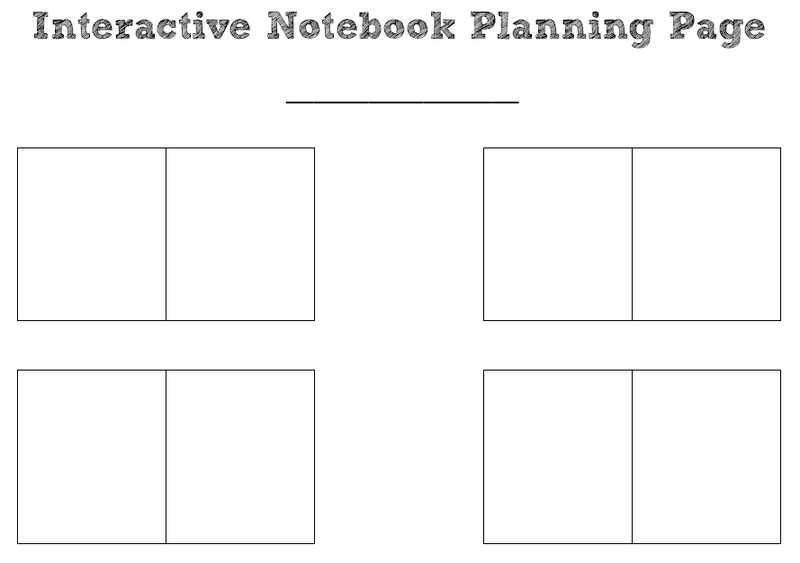 I want my students to be able to go the the interactive notebook crate and pull out templates of various foldables, graphic organizers, etc. Bulletin Board Trim. I have a lot of bulletin board space in my classroom. More Free Posters from the AMS. Now, I just have to figure out how to use the laminator in the teacher's lounge. It just looks terrifying. 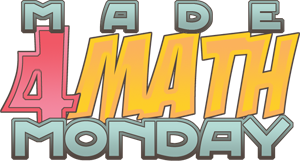 For the past few weeks, I have been absolutely loving all of the inspiring Made for Math Monday posts. I've been so busy with working for my family's business and moving to a new town that I haven't had much time to get creative. The fact that school starts in three weeks, however, is helping to start motivate me. 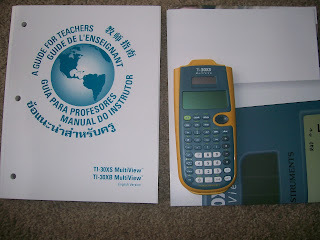 This year, I have a lot of ideas I want to implement in my high school math classroom. I definitely want to begin each class with bellwork. My plan, as of now, is to use practice ACT math questions as a warm-up. Though, some days the bellwork will be problems they have seen previously or questions such as Stella's Stunners that require more thought. No matter what I choose, I want bellwork to serve as a way to get students in their seats and ready to work on math from bell to bell. Each week, I also want to give students a challenge problem of the week. I heard a presenter explain how she used a non-optional challenge problem in her classroom, and I am going to try to implement this in my classroom. She did this daily, but I think I will do it on a weekly basis. I'm still not completely sure what this will look like yet. The algebra teacher next door during my student teaching recommended that I look into the Math Counts problem of the week. 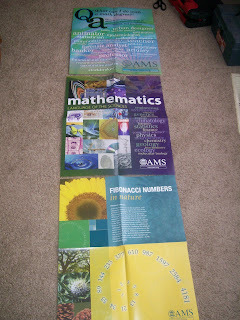 I still have a little time to figure out exactly how I want to implement this in my classroom. It may even up varying on a weekly basis. Students will pick up a bellwork form on Monday. 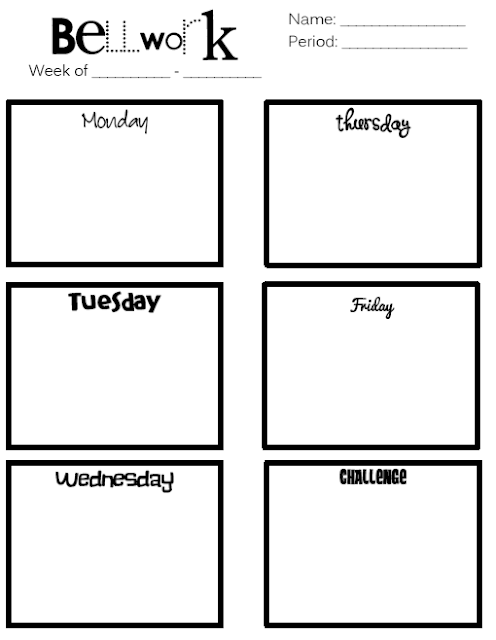 Each day they will solve their bellwork on this form, and it will be turned in on Friday. Each day's bellwork problem will be posted on the Smart Board when students enter the classroom. I had a lot of fun playing around with new fonts to make this bellwork form. I may still make a few changes to it before the school starts, but I wanted to share it with everyone. If you have any brilliant bellwork ideas to share or advice, I'd love to hear it! Well, since I'm preparing to start my first year of teaching, I decided that I really needed to finish posting the last few projects I did during my student teaching. During my last week of student teaching, my cooperating teacher asked me to come up with a creative way to review some of the 8th grade math standards. A lot of my students had been struggling with the concept of proportions. With lots of practice, they had been improving, but many students still weren't comfortable with solving proportions. I wanted to show students that proportions were definitely applicable to their lives. So, I created this road trip project. It actually turned into a 3-part project because the students were enjoying it so much. 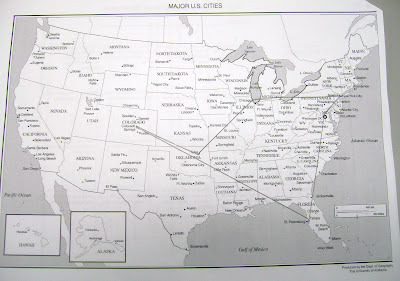 Each student chose 5 cities to travel to on their road trip. 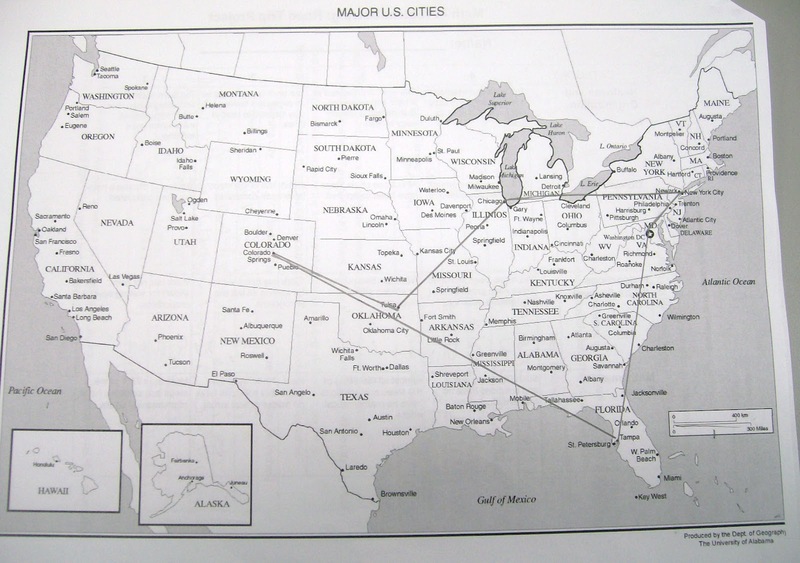 Using a ruler, they drew out their route on a US map. Then, using the map scale, students determined the length of their road trip in miles. Day 2 was spent using gas mileage and fuel costs for various vehicles to determine which vehicle students would take on their road trip. 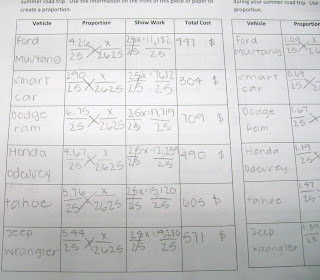 On Day 3, we calculated food costs, hotel costs, and rental car costs. By the end of the 3-day project, students were much, much, much more comfortable working with ratios and proportions. It was an amazing experience to see the light bulbs go off with so many of my students. In a little more than three short weeks, you will officially be a high school math teacher. Though you are incredibly excited and have so many plans and ideas, the challenges that come with being a first year teacher will soon seem overwhelming. Some days your lessons will lack creativity. Other days, it will take all your energy just to make it through the day. Remember the lesson you walked away with from your student teaching experience. Everything you do, every day you do it, makes a difference in the life of a student. 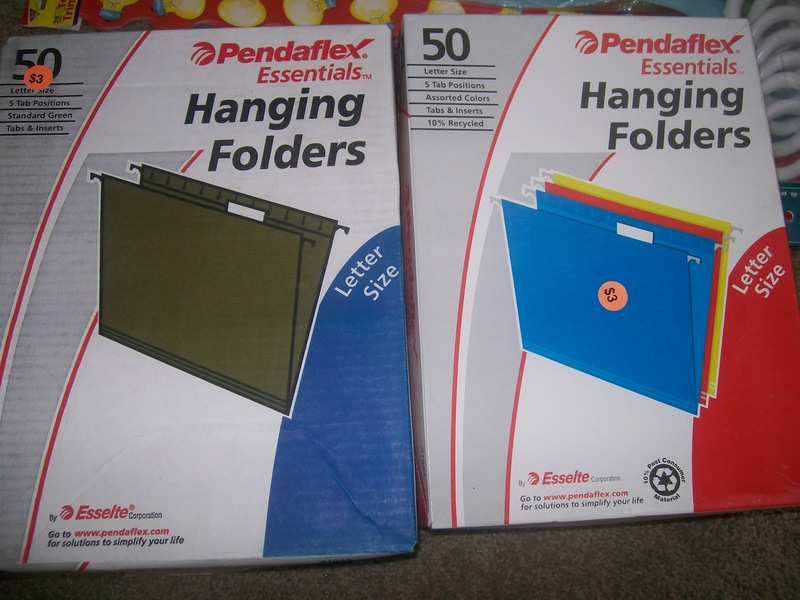 My cooperating teacher at the middle school level gave me two amazing presents on my last day of student teaching. 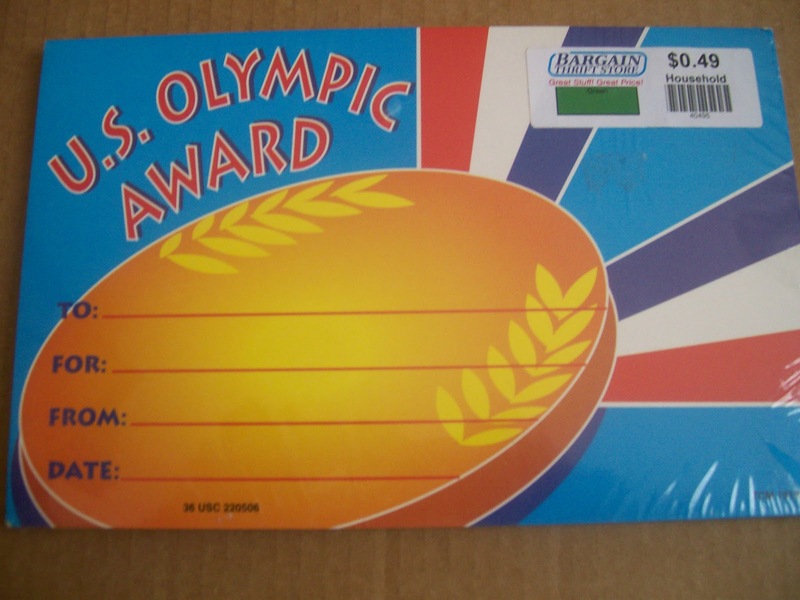 First, he presented me with a name plaque to set on my desk. His cooperating teacher had given him one, and he continued the tradition. Receiving this made me feel like a real teacher for the first time. The second gift, though it cost him nothing, has become one of my most treasured possessions. On the last day, he had each student write me a letter. They had to tell me three things they liked about my teaching, three things they learned, and write me a special message. I ended almost all of my college application and scholarship essays with the following sentence: "A teacher’s profound influence may never be fully known, but unlike fleeting fame and wealth, it is immortal." This precious stack of letters gave me a peek at the extent to which a teacher impacts lives. I read letters from students I thought I had not impacted that made me cry. Other students wrote of small things I had done that I never would have dreamed would have made a difference in their lives. When teaching gets tough, I will turn to these letters to remind me what teaching is all about. The Power of a Simple "Good Morning"
This was from a student that I didn't really feel like I had reached as I should have. My efforts to reach him, however, did not go unnoticed. I never dreamed in a million years that this would be what a student liked about my teaching. Another Reminder that Students Notice Everything - Even a Simple "Hi"